Think about taking the Zombie Apocalypse class this fall. You can take it for your ethics requirement or as a keystone course. 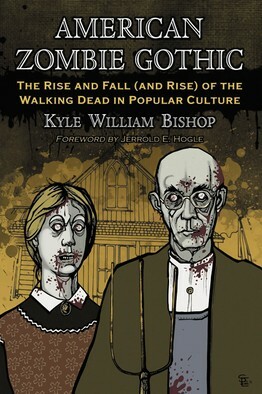 You don’t even need to be “into” Zombies, just willing to consider how zombies reflect our culture.